Pre-order culture has gotten a bit out of hand these days. I remember a time when pre-ordering a game was an innocent task; where you’d go to your local EB games, put down five dollars on a game you really wanted, and you’d be guaranteed a copy one release day. However, in today’s triple-A industry, pre-ordering is associated with developers desperately trying to shake consumers down for extra dollars in exchange for pre-order bonuses—extra content available to customers if they pre-order the game. You can’t walk into an EB anymore without seeing the place plastered with signs to “pre-order this,” and “get the exclusive skin pack when you pre-order that;” it’s become overwhelming. Now this isn’t inherently a bad practice; when extra content is awarded to a consumer for purchasing, or committing to purchase in advance, it shows a level of faith on behalf of the consumer, and that faith should be met with reward. I think back to when I pre-ordered Afro Samurai and was given not only a t-shirt, but a cool little statue of Afro, himself. Pre-ordering Sonic Lost World afforded me a special NiGHTS level. However, this becomes toxic when publishers begin using pre-order bonuses in an attempt to sell you the game before it’s even released; heck, before there’s even screenshots for it. Most famously, last year, Turtlerock’s Evolve had a poster telling players they can get an exclusive skin pack if they pre-order, before Evolve had even one screenshot released. 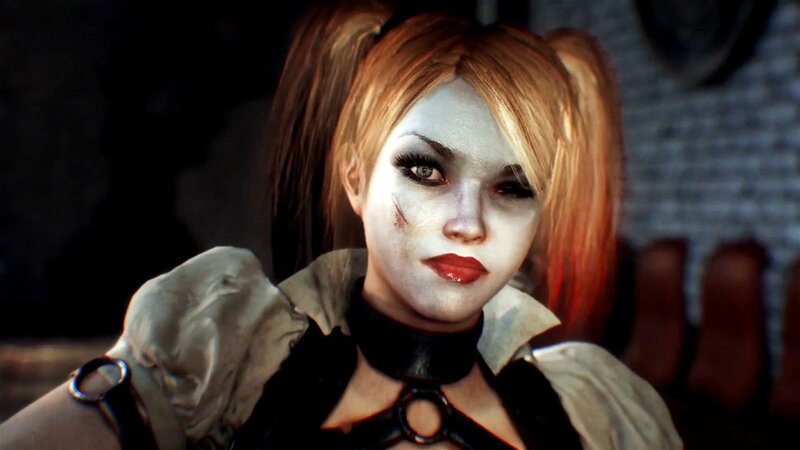 Arkham Knight was no less shameful, with its first CG trailer ending with the reveal that pre-ordering the game unlocked a playable Harley Quinn. 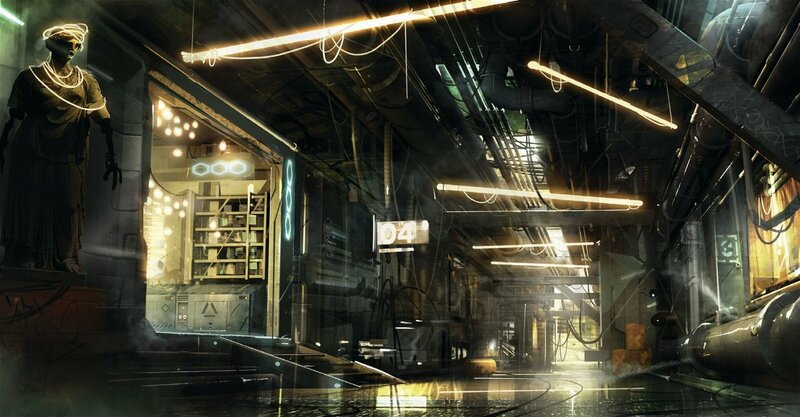 Now we have Deus Ex: Mankind Divided’s ‘augment your pre-order’—a Kickstarter style system where when you pre-order the game, you get to ‘customize’ your pre-order, giving you different bonuses to choose from. It’s a tier-based system where the more people who pre-order the game, the more tiers unlock allowing you to choose more stuff, and if their pre-order goals are met, everyone can select one reward from each tier AND Square Enix will release Deus-Ex four days early. 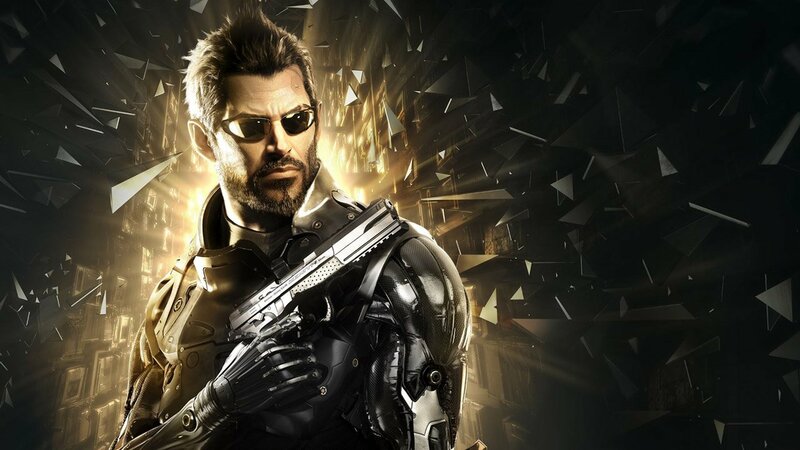 This sort of system makes no sense for a game like Deus Ex; a game with name value, wide appeal and one that will probably have a mass release and few to no shortages of the physical copies of the game. It’s a marketing ploy to create a haves vs. have-nots system where small incentives that offer no real extension of gameplay (save for the tier-three extra mission) will influence your purchase of the game, even before any word is out on it. Square Enix and Eidos will come out on top no matter what, since even if pre-order goals aren’t met, they won’t withhold the game for four days like a couple of scolding parents. What they could have done was just be cool and release it four days early, garnering faith from their consumer base instead of attaching their names to this pre-order chicanery. It’s not like a sequel to the critically acclaimed Deus Ex won’t make money regardless of pre-orders, so the need to carve out content and withhold it for pre-orders only reeks of desperation on Square Enix’s behalf. I’ve spoken to a few EB managers who will tell me that pre-orders are great because they allow the store to get an idea of how much money they’ll be pulling in before the game’s launch, and that’s exactly why game stores and publishers love them so much. What better way to get money for a product before it’s released than by promising you ‘extra’ content for committing to buy? What’s stranger, in an ever-growing digital medium, pre-order culture is still creeping its way in. Now, you can’t even go into the Playstation digital store without seeing pre-order and pre-load bonuses for digital copies of games. Games you can get with ease, without ever having to worry about shortages or factors that might influence a pre-order, are still being sold like physical games. As I said earlier, pre-ordering is a show of faith on behalf of the consumer, and that faith should be met with reward. However, the triple-A industry has been taking advantage of that, no longer rewarding consumer faith, but demanding it; carving out content that should be part of the main experience and holding it hostage until we prove our loyalty by buying their games in advance. While I still think there are instances where pre-ordering can be worthwhile, do not, under any circumstances augment your pre-order. Are Batman and Skyrim better with Nvidia on the PC?